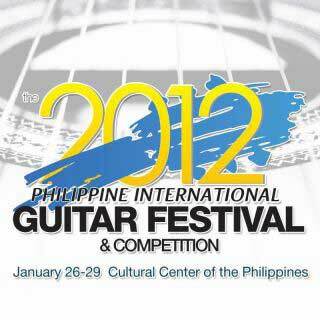 As part of the celebration of the 2012 Philippine International Guitar Festival and Competition, Spanish multi-awarded guitarists Dani de Moron and Rafael Rodriguez will hold a free concert on Jan. 28 at CCP Little Theater 7:30 p.m .
On a first come, first served basis. For more information, contact The Guitar Friends at 0927-344-7712 or visit www.philippineguitarfestival.com.